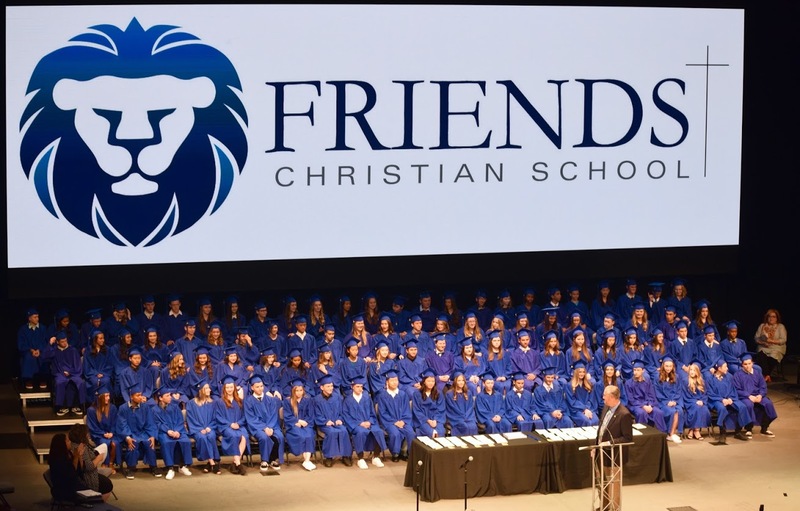 Your Friends Christian School experience doesn’t have to end at graduation. If you are an alumnus of Friends Christian School, we would love to hear from you! Please contact our marketing office to be added to our alumni directory and to share information with our faculty and staff about your life after Friends Christian School.